Community Radio Project, a Cortez-based 501(c)(3) non-profit, is the organization spearheading Cornerstone. This $1.5 million project encompasses the preservation and renovation of the oldest existing bank structure in Cortez, originally constructed in 1908-1910. 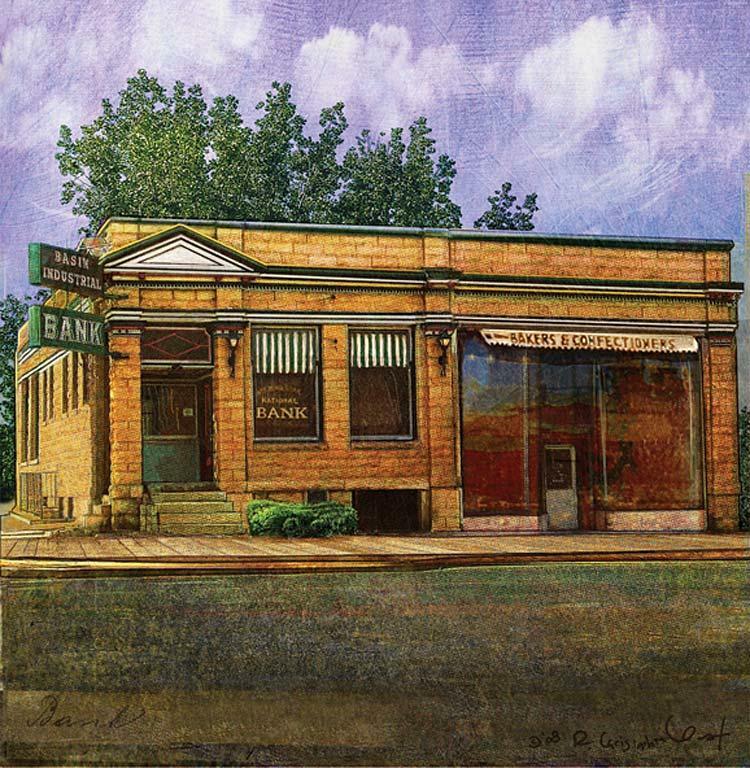 In 1908, masons cut and set a sandstone block - the cornerstone for the Montezuma Valley National Bank - on the corner of Main and Market streets in Cortez, Colorado. 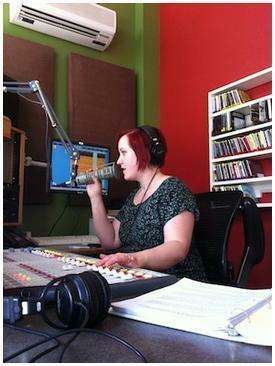 Cornerstone is the new home of KSJD Community Radio, and so much more. 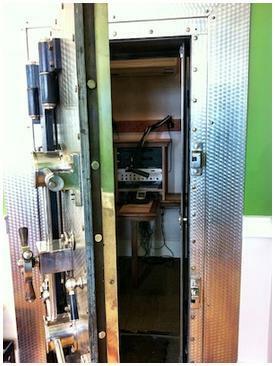 Completed in April 2012, the historic Basin Industrial Bank building now houses the station's studios, office space, and a Story Vault to record and archive our community's oral histories. By early 2014, the the adjacent space to the east will become a multi-purpose performance venue in the heart of downtown Cortez. o A 120-seat performance venue for concerts, theatre, and cinema. o The capability to record performances or broadcast them live on KSJD. o Community space for gatherings, meetings, workshops, gallery showings, and cultural events. Through the restoration and preservation of the Montezuma Valley National Bank building (listed on the Colorado State Historic Register and the National Register of Historic Places), Cornerstone sends a signal to our community that our past can be a vital part of our present and future. Cornerstone provides the opportunity to refocus on local history for all to learn from and enjoy. Become a part of history . . . help build Cornerstone today. DONATE HERE. We have designed Cornerstone to be one of the greenest projects in Colorado in terms of conservation, recycling, resource reduction, and energy generation. We're not just preserving a historic building, we're doing it consciously, with care of the environment in mind, including LEED Green design and other energy related innovations. Historic preservation, solar gain and storage, and a photo-voltaic power generation system are just the beginning. Cornerstone operates as an integrated system where energy conservation and renewable energy generation are part of a design that focuses on creating an enjoyable place to work and be entertained. 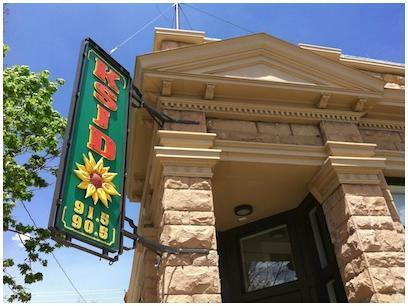 In addition, having the KSJD studios and a performance venue located in the heart of Cortez adds to the vitality of downtown and enhances the local economy. Would you like a tour of the building? 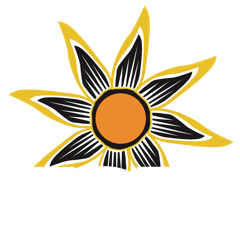 Contact Jeff Pope at 564-9727 or e-mail jeff@ksjd.org. Do you want to see what a performance in the Cornerstone venue looks like? Check out this performance by cellist Esther Rogers. 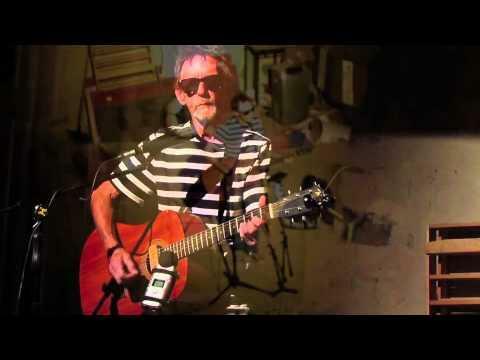 See more videos of the Cornerstone Project HERE.